A half-day workshop, free of charge. 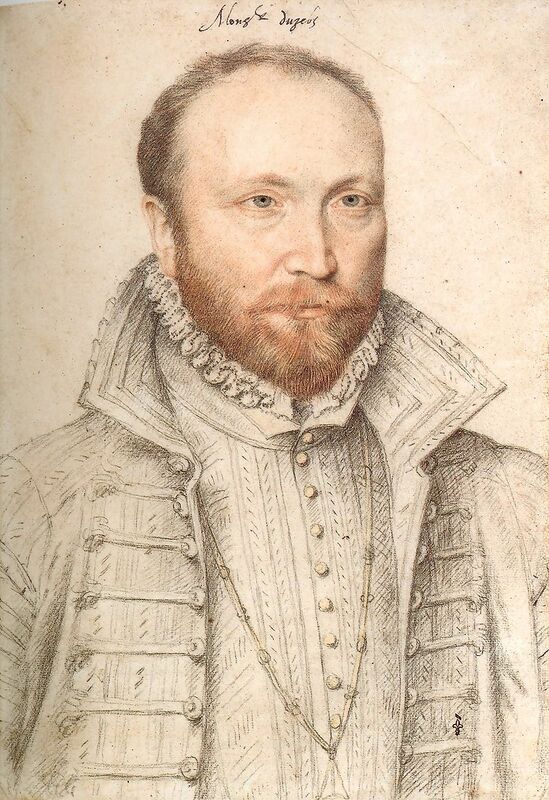 This workshop explored different aspects of orality in early modern France - ranging from the Bible as an oral text, to criminal trials, public speaking, story-telling and songs. 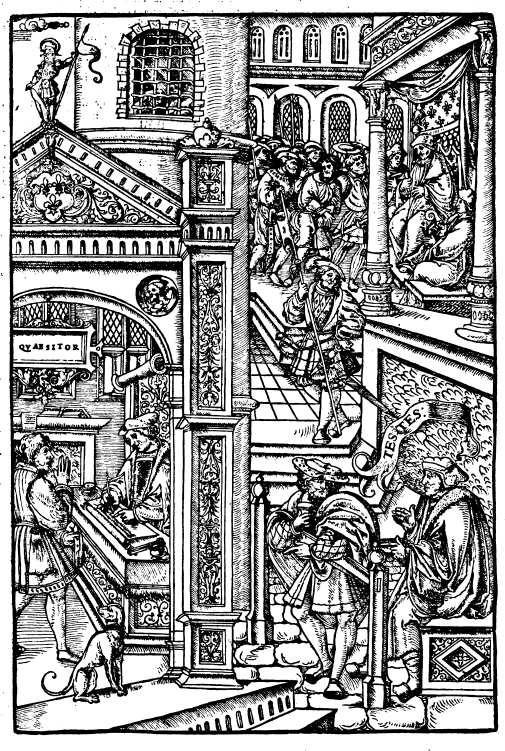 Jean Mille de Souvigny, Praxis criminis persequendi elegantibus aliquot figuris illustrata (Paris: Apud Simonem Colinaeum, Arnoldum et Carolum, 1541).